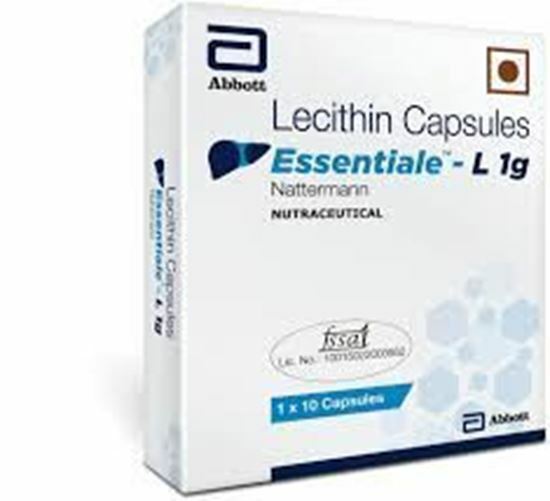 Essentiale-L 1g Capsule contains Lecithin (1000mg) as a major ingredient which is a mixture of phospholipids. 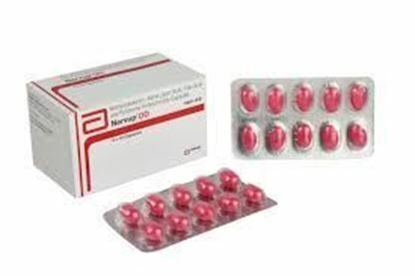 - Phospholipids are the building blocks of liver cell membranes. - They are a class of lipids (fats) that serve some extremely important functions in our body. 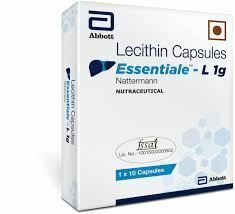 - Essential phospholipids act therapeutically at the very basis of liver pathology, i.e. at the damaged cell membranes. 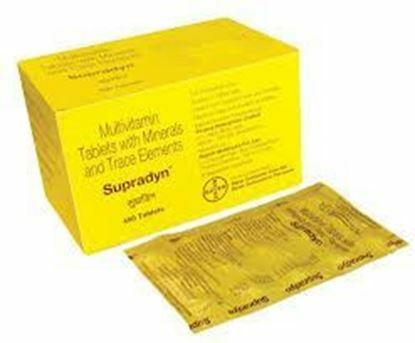 - Offers a substance (EPL) rich in energy, for restoration and regeneration of damaged membrane structure. 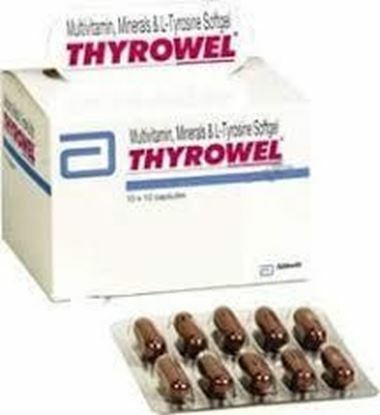 Take 1-2 capsules per day with meals or as advised by the doctor. 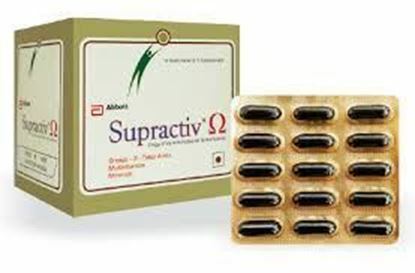 - Not to exceed the stated recommended daily usage. - Not recommended during pregnancy and lactation. - Consult the healthcare professional if the individual is under any treatment.